Google is juggling a lot of things right now. It's really not realistic to expect no one in the company to ever make a mistake. Well, today's slip-up is to our advantage. 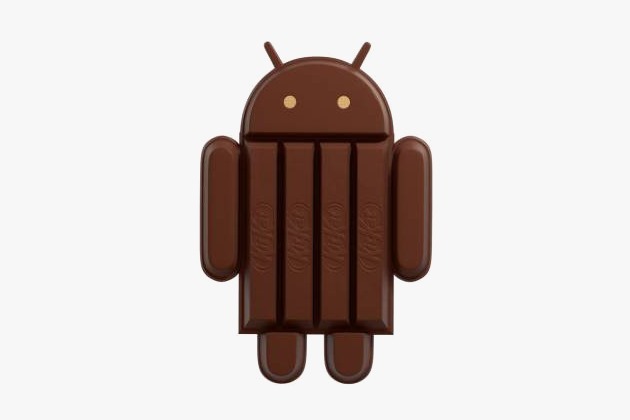 The most recent update to the Korean keyboard IME in Google Play contains a new screenshot which appears to be from Android 4.4 KitKat. These gray status bar icons could be just the tip of the iceberg. The rumors have been pointing to a more significant update to the UI of Android with 4.4, but we don't have anything concrete to confirm just yet. Also, according to a source, the latest Android test builds also no longer refer to the upcoming Nexus as 'Nexus 4' – it's now Nexus 5. Things are coming together nicely.